Be Calm, Be Happy provides a gradual introduction to mindfulness and meditation and key teachings on positive happy living over six weekly classes. Each class includes guided mindfulness exercises and meditations, group discussions and practical exercises led by an experienced facilitator in a warm, friendly atmosphere. Participants will gain most from this course if they are able to attend all the classes and to do the suggested homework and home practice in between. Creating a stable and strong practice of mindfulness is a habit that needs regular, ideally daily, practice. If you know ahead of time that you cannot make a session then please discuss with your course leader so that you can understand the content of the missed session. Please arrive in good time for the session to start promptly at 10am. The course leader is Orla Beaton. Orla has been practising yoga and meditation for over 10 years. 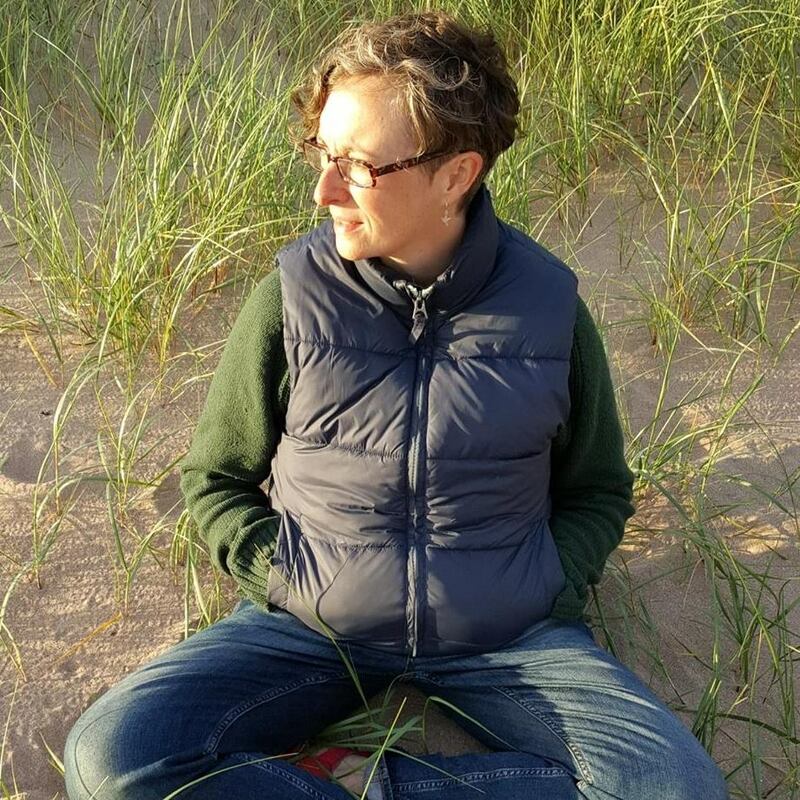 She teaches yoga in Perth & Kinross and co-facilitates the weekly mindfulness group, Poppy Seed Sangha, at the Westbank Centre in North Fife. Orla is passionate about sharing mindfulness with others and encouraging them to develop their own ongoing meditation practice. In the past 5 years, Orla credits Buddhist mindfulness, and in particular the teachings of Thich Naht Hahn, for the increasing sense of peace and happiness that she feels in her life and has experienced first-hand the healing and transformative aspects of this wonderful practice.